Electronic Dose Counters, High Level Alarm etc. Premier Plastics also manufactures other products that are made of polyethylene plastic. 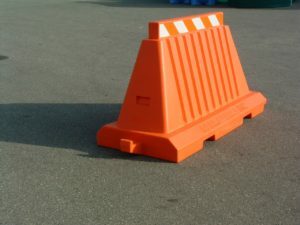 To learn more about features, benefits & different applications of our Portable Traffic Barricades, please visit our Traffic-Barricades site. Rainwater harvesting is increasingly popular with cabin and cottage owners, conservation minded urban residents, and people who want a more natural source of water. Here you will find installation guides, product guides, information and useful links. 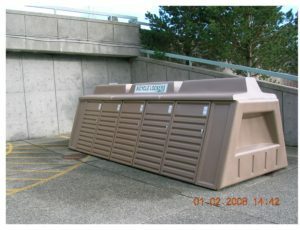 Premier Plastics Inc. provides careful considerations and procedures for the safe and sound installation of our above ground and below ground tanks for professional trades people qualified in all aspects of plastic septic tank and water storage tank installation. Providing first class service to our customers is the number one objective at every desk and workstation at Premier Plastics Inc.. The focus of our well trained and stable workforce is consistency, dependability and speed of service – supplying quality septic system and water tank products that reflect a strong innovative and technical capability. Got something on your mind? – Not sure about how to do it? Just drop us a line with your questions or concerns and we will have an answer for you by email or telephone within a couple of days. No question too simple. No questions too technical.